Both the new Echo Plus and the Echo Dot are worth their asking price. The only downside is that you, like me, may become lazy because of it. 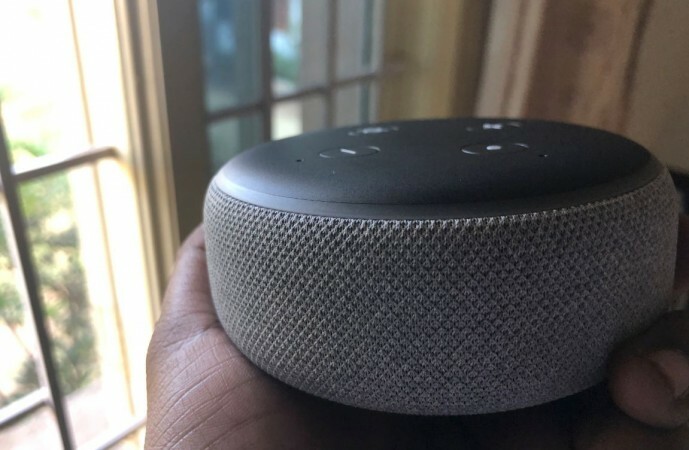 Amazon announced their new generation Echo Plus and Dot in September this year for the US and they have made their way into the Indian market mid-October priced at Rs 14,999 and Rs 4,499, respectively. Both devices come with big upgrades both in terms of design and internal hardware. I have been using both the Echo Plus and Dot for close to a month. Here's what I feel about the new Amazon smart speakers. The new Echo Plus (2nd gen) has a more refined design now and we can clearly differentiate it from its predecessor. 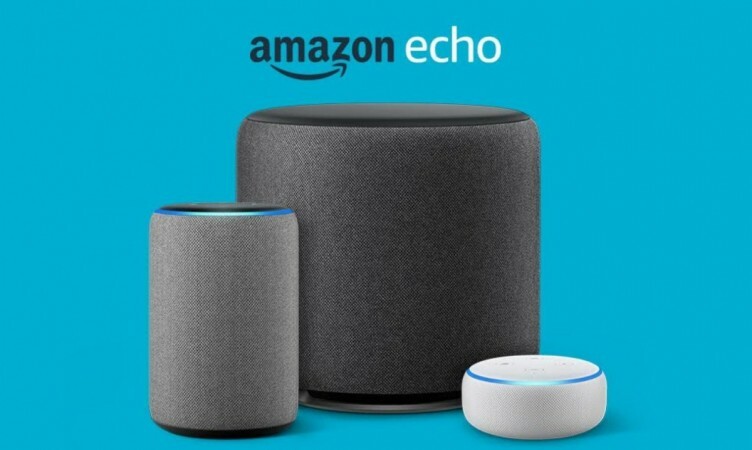 The Echo Dot (3rd gen), has also received a facelift. The new models are visually appealing with their curvaceous contours. From afar, they both look like beautiful pebble stone-inspired audio systems and the top-class fabric texture on them exude a premium feel to the touch. Amazon's Alexa voice assistant has vastly improved over the years and with an inbuilt Zigbee smart home hub, setting up compatible devices is easier than ever before. With Amazon Echo Plus, you can set up Zigbee compatible bulbs, in-wall switches, locks, sensors and more with just voice-command, provided the products are powered on. You just have to say–"Alexa, discover my devices"
The Echo Plus comes with seven microphones with beamforming technology and noise cancellation. It truly lives to expectations. I was able to give voice commands to the Amazon Echo even when it was blasting music in high volume. I also tried asking questions with the TV on and it was still able to recognise my commands and reply. It can be noted that the new Echo Plus comes with an inbuilt temperature sensor and you can ask it how hot or cold the room is. Even the smaller Echo Dot, which comes with a four-microphone array is quick to recognise voice commands and responds with action quickly. It lacks a temperature sensor of its own, so it cannot tell the room temperature, but you can still ask for the weather outside. 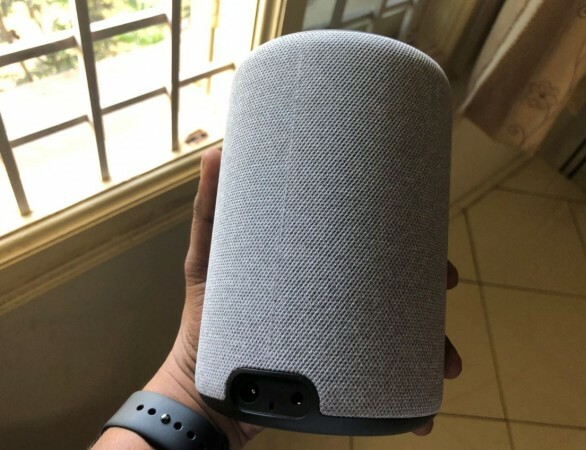 Also, Amazon India is making faster strides in making Echo speakers more acceptable to the local population by adding numerous region-centric skills. Recently, Amazon added a new Alexa skill 'Cleo' that helps users teach Echo smart speaker to understand Hindi, Tamil, Marathi, Kannada, Bengali, Telugu, Gujarati and other local languages. Along with machine learning, artificial intelligence (AI)-based Alexa digital assistance will be able to understand intricacies and catchphrases of regional languages and serve customers back with in their mother tongue, soon. It was easy to set-up and I had a great time teaching Kannada words to the Amazon Echo and I hope to converse with it in my native language. Just a few days ago, Amazon launched the Alexa Blueprint Skills programme which allows users to customise how Alexa replies to them. For instance, users can make Alexa say, "Bengaluru is the best city in India". So the next time whenever or someone asks Alexa through Amazon Echo speakers (at home), which is the best city in India, it will reply Bengaluru. Users can also add customised jokes or trivia to make Alexa understand the local culture. Amazon has done a marvellous job with the audio systems of both new Echo devices. They are clearer and louder than previous gen models. The top-end Echo Plus has new speakers powered by Dolby and comes with a 3-inch neodymium woofer and increased back volume. I tried every possible genre of music--rap, Carnatic, metal, the blues, and others. I'm really impressed with the clarity of the audio output. You can even ask Alexa to adjust bass, midrange and treble, changing the sound signature of the music you're listening to on the fly. It can't get simpler than this. Even the new Echo Dot has a marked improvement over its predecessor. 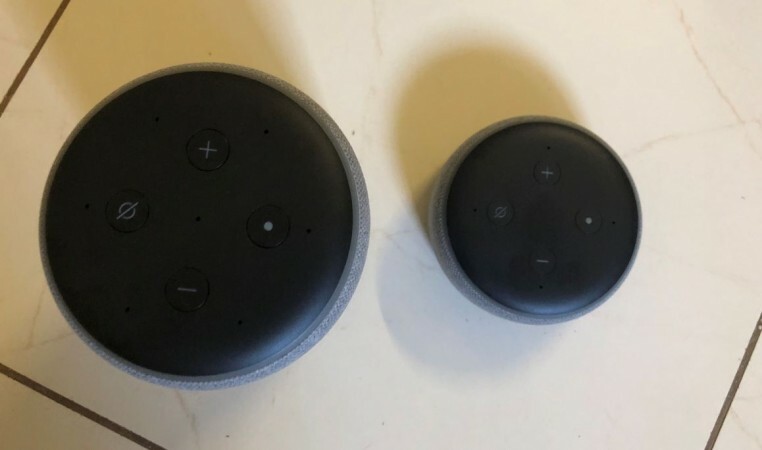 Both the new Echo Plus and the Echo Dot are worth their asking price. The only downside is that you, like me, might become a bit lazy over time. 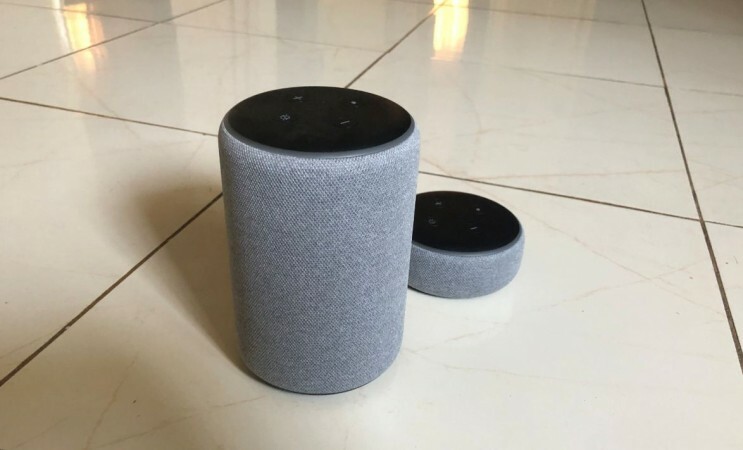 The convenience of having a conversation with Alexa through the speakers to perform tasks like changing the music while working out, asking for news early in the day, sports timings like the when the next cricket match is on or pretty much any match schedule, makes the Amazon Echo smart speakers a must-have gadget in any home. To top it all, my mother, who often chides me about the evils of technology, has grown fond of the Echo smart speakers. Recently, I noticed, she asking Alexa for a cricket match summary early one morning because she could not watch the full match the previous night.